Lord. I don’t know why I’m obsessed with Channing. He’s good looking, yes. But I think it’s because (a) he can dance and (b) we share the same birthday. Plus he doesn’t come off as a cookie cutter cute hollywood leading actor; he has some swag and spice to him— and that’s attractive. Did I mention that he can dance? This man’s entire aura just screams “fine for no reason.” I love Idris’ acting ability and his general suaveness. And let’s PLEASE make him the next James Bond, he was born for that role. 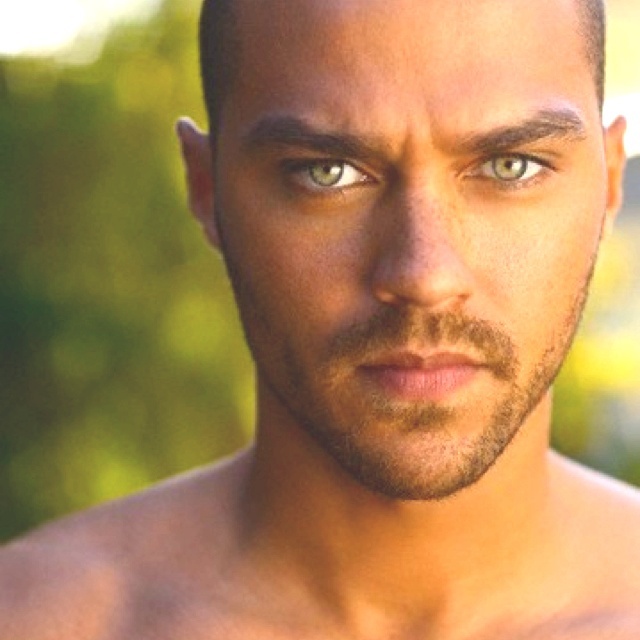 So, I’ve been enamored with Jesse Williams since his Sisterhood of the Traveling Pants days (don’t question my movie watching habits), but it wasn’t until recently that I’ve been head over heels in celeb crush mode. Yes, he looks amazing, but the sexiest thing about Jesse is his intelligence and commitment to social issues. His ongoing support of the #BlackLivesMatter movement is intoxicating. A man who thinks (and shows such love to his wife) ooo wee, yes Lawd! 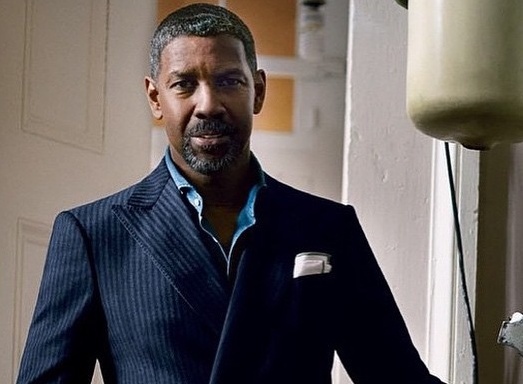 Morris must be a vampire, or have vampire like qualities because I don’t think aging is something he is capable of…and he is continuing to make his presence felt in the entertainment industry well into his forties. 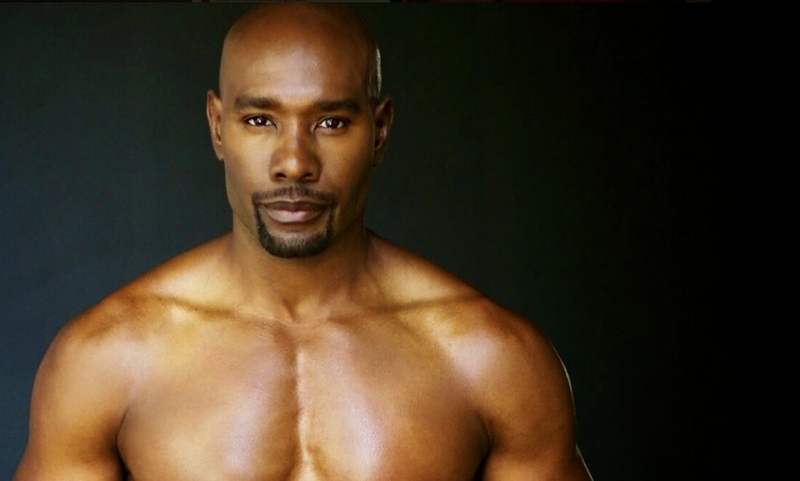 I’m loving his character on the new show Rosewood; always a pleasure seeing black men represented positively on mainstream television. Theo is new to the list; I like how he portrayed “Four” in the Divergent series of movies. I’m a sci-fi/fantasy movie kind of girl, so he was fun to watch in the action sequences. Muscles. Tall. Million dollar smile. Yup, that about covers it. 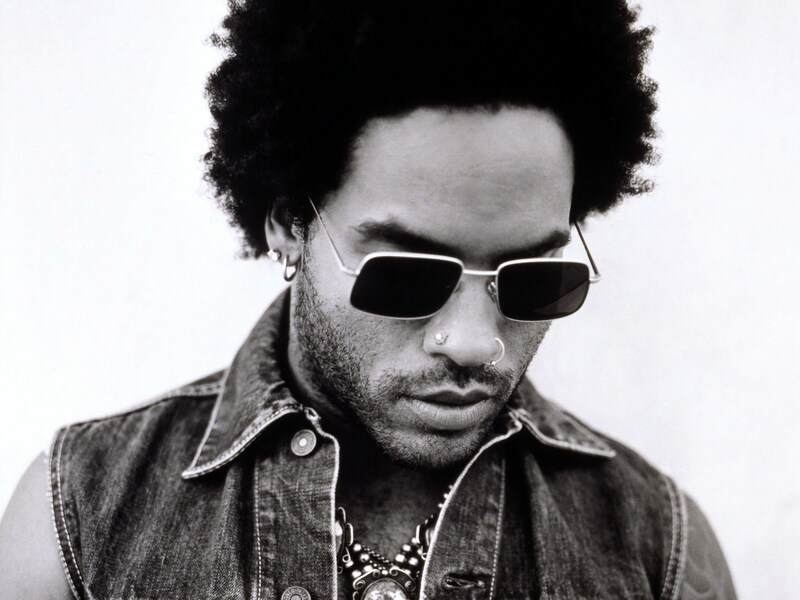 Lenny Kravitz is SUCH a rockstar. Who doesn’t love a true rockstar. Are we sure he’s 51? And yes, we, regrettably, missed the pants ripping incident, but we definitely heard about it, lol. I have no idea who this model is, but he gets a mention on this list. Found him while I was stalking browsing around on Instagram. 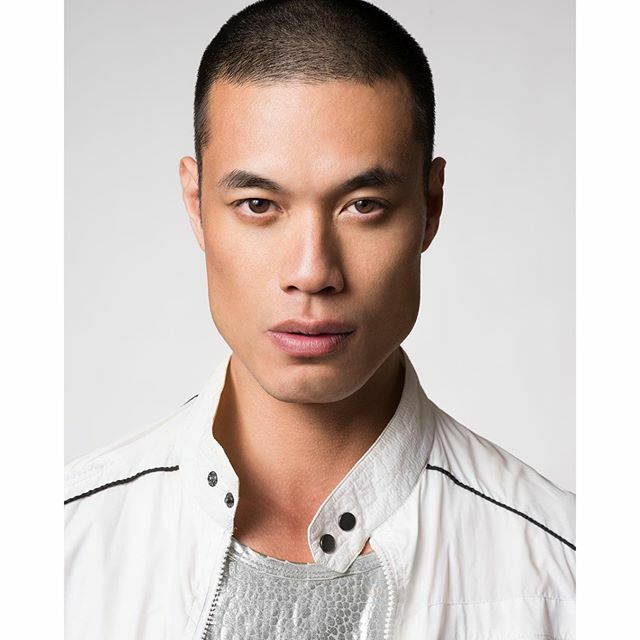 He has striking good looks (he’s also 6′ tall), and it’s so cool to see more and more Asian male models making the run in editorials and on the runway; hope the streak continues. POC need to be represented in more meaningful ways in the fashion industry than they currently are. So that’s it…all I got for 2015 (check out last year’s list as a comparison) Who are your favs? Who would be on your list? Let me know in the comments! Previous ArticleRed Pumps, Red Ties, Unlimited Mimosas--All For A Great Cause! Next ArticleIntelligent, Well Read and Woke? Amazing.